A cesarean birth (C-section) is the birth of a baby through incisions made in the abdomen and uterus of the mother. C-sections may be performed if there are problems with the placenta, maternal infections (HIV or herpes), failure of labor to progress, a large baby, breech presentation, or if the mother is carrying more than one baby at a time. C-sections are not performed before 39 weeks, unless medically necessary. 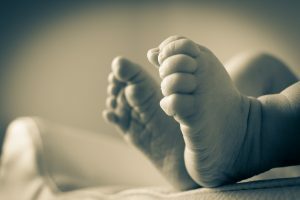 A vaginal delivery following a c-section (often referred to as V-bacs) are currently not an option at either Pullman Regional Hospital or Gritman Medical Center.